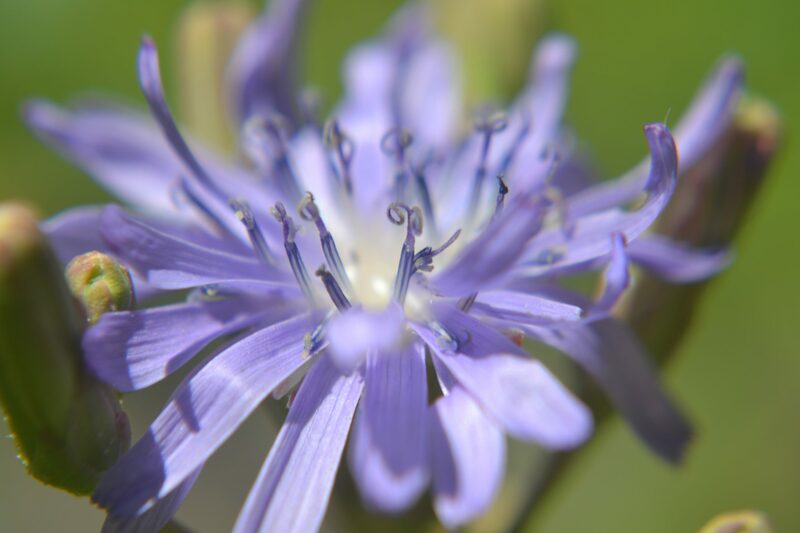 To educate about medicinal plants, ecological issues, and our unique local bioregion. To bring the community together through common interests and goals. To contribute to the restoration of medicinal plants and their habitats, especially Yerba Mansa and the Rio Grande Bosque. To identify and adopt Open Space Lands within the Rio Grande Bosque that are suitable for the Yerba Mansa Project’s restoration work. To develop and make available to the community new classes and educational events relating to Yerba Mansa, the Rio Grande Bosque, and ecological considerations for other medicinal plants. 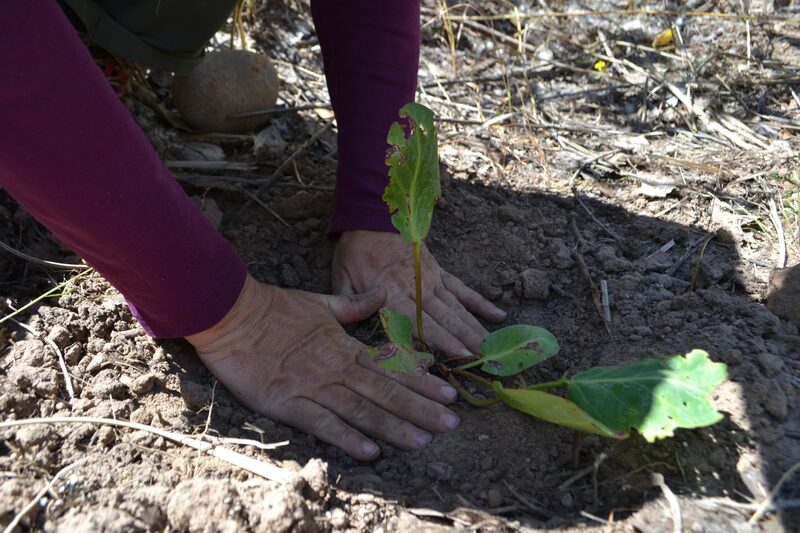 To organize and undertake community volunteer projects in the Rio Grande Bosque including removal of non-native understory plants and reestablishing Yerba Mansa and other native plants in new areas of the Bosque. 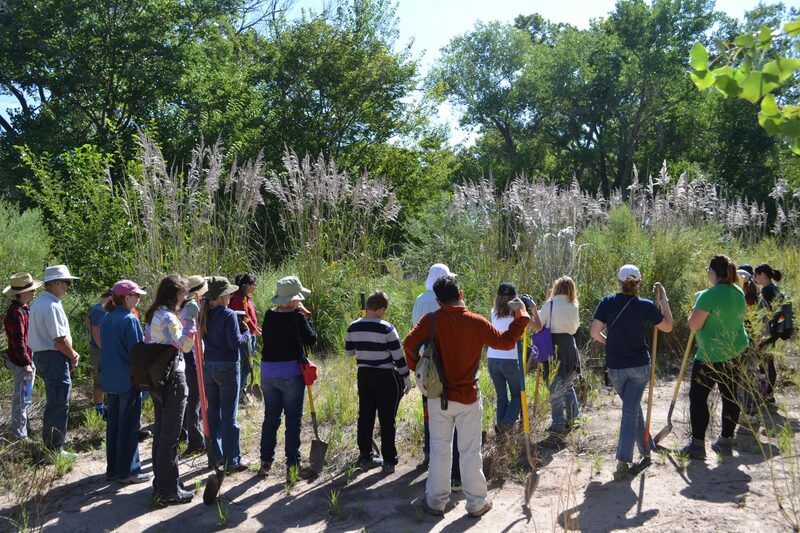 Join us to help regenerate our beloved Bosque! Newsletter comes out only twice per year. The Yerba Mansa Project is intended to create awareness about medicinal herbs with threatened habitats and to take restorative action. This endeavor began in late 2014 when the City of Albuquerque Open Space accepted our initial proposal to embark on the Yerba Mansa Project. Over the winter of 2014-15 many site visits were conducted throughout the Middle Rio Grande Valley to evaluate the remaining stands of Yerba Mansa, to observe the plant’s habitat requirements, and to identify areas suitable for restoration within the Albuquerque area. In the spring of 2015 we began restoration work at our selected adoption site along Tingley Drive, south of Central. 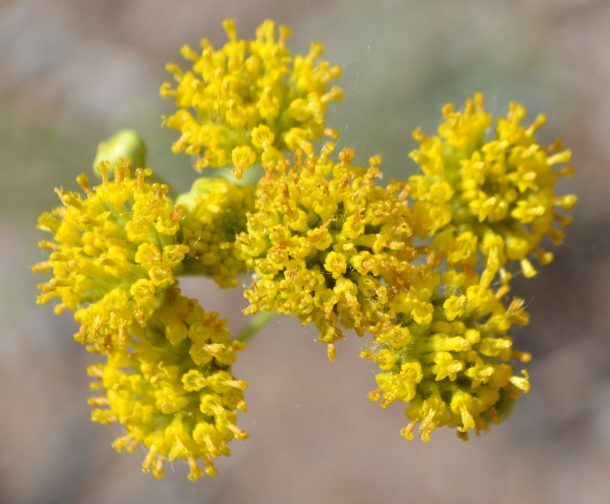 In its first year, the program collected GPS data for over 1,400 individual invasive non-native Ravenna Grass plants, removed hundreds of them, prevented many hundreds more from reseeding, and also reintroduced Yerba Mansa by replanting two new colonies. Additionally the project provided many hours of free and low cost educational programs for kids and adults on the ecological importance of native plant habitats in our area. The second year of the project focused on caring for and maintaining last year’s replantings, continuing with the Ravenna Grass removal, reseeding the area with native grasses and herbs, offering more free educational events, and launching the Plants of the Middle Rio Grande Bosque Field Guide youth project. In 2017, the Yerba Mansa Project’s third field season included taking GPS points for new Ravenna Grass growth, removing large remaining Ravenna Grass stands threatening native Coyote Willows, continuing the reseeding work from the prior year, and ongoing maintenance of the growing Yerba Mansa plantings. We also further developed our youth educational programs with Amy Biehl High School, Chinook Spirit Children’s Academy, South Valley Academy Middle School, and the homeschool community. Stay tuned as the Yerba Mansa Project continues to unfold! Our work is undertaken with financial support from Albuquerque Herbalism, the Native Plant Society of New Mexico, Plant Healer, Public Lands Interpretive Association, and individual donors. Join Us to Help Regenerate the Bosque! Newsletters come out twice per year. Next Field Day: May 4, 2019! NEW! Special Solstice & Equinox Events in the Bosque! NEW! Special Events in the Bosque!